Finally, the wait is over. 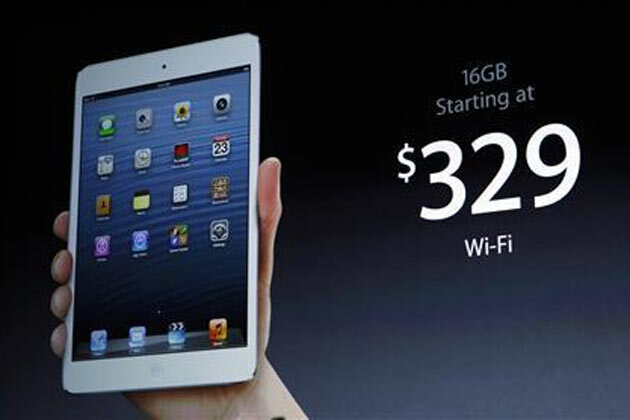 Apple has just announced the new iPad Mini at their event today. Most of the rumors are true, and it is almost the same as iPad 2, but with smaller screen size. iPad mini comes in two colors: black and white. There are three storage configurations – 16GB ($329) / 32GB ($429) / 64GB ($529) – and two configurations based on connectivity – Wi-Fi only and LTE (add $130). i like ipad mini. amazing gift idea.